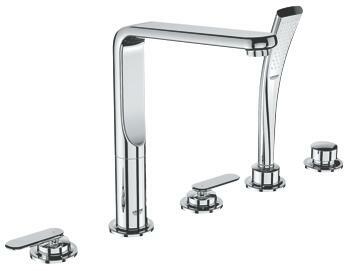 Grohe 19 363 000 Veris Roman Tub Faucet with Personal Shower, Starlight Chrome. 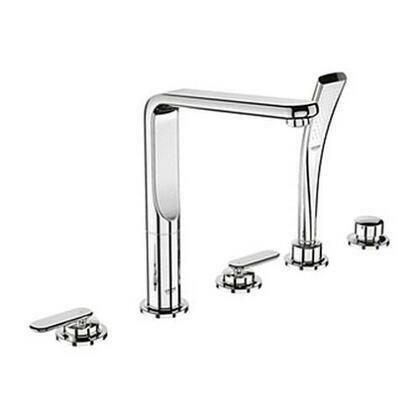 Add the finishing touch to your bathing space with one of Grohe spectacular faucet designs. 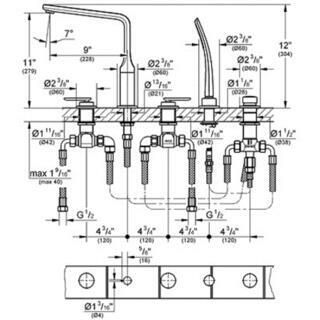 Modern or traditional, a GROHE faucet will be the talking point of your bathroom.